Days may be getting shorter in the U.S., but the end of the summer means the beginning of a new season for southern Chile’s unique “glamping” destination, Patagonia Camp. Located in the bucket-list destination of Torres del Paine National Park, the property opened this September with an all-inclusive Independence Day package celebrating Chile’s emancipation with traditional customs, local cuisine, Chilean wine and the pristine natural beauty of springtime Patagonia. The Independence Day Package includes Deluxe Yurt accommodation in Patagonia Camp; all meals (breakfast buffet, boxed lunch, prix-fixe menu) plus an open wine bar courtesy of Vina Matetic; daily excursions; a 2-hour horseback ride (subject to availability) in Torres del Paine; bilingual guides; entrance fees to parks and national monuments; and round-trip transfer from Punta Arenas, Puerto Natales or Cerro Castillo. 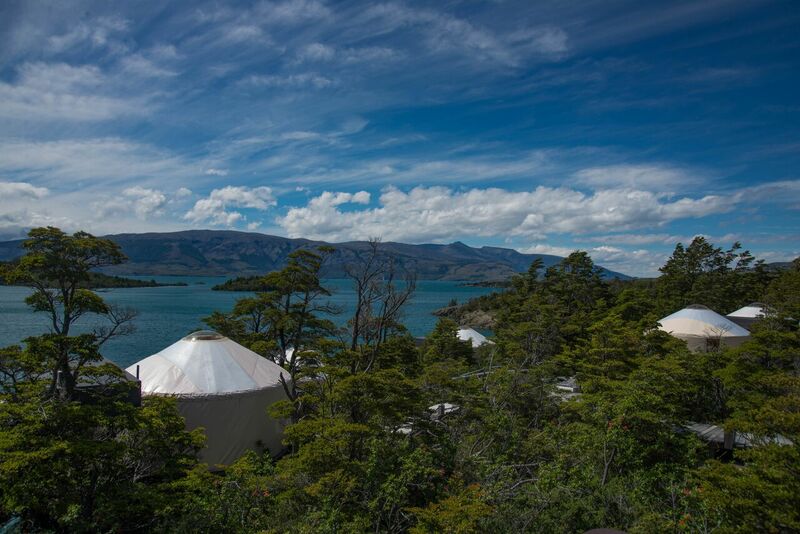 Patagonia Camp is an “eco-first” destination in a private reserve. Guests stay in one of it 20 luxury yurts, each decorated in the fashions of the region and offering an extremely detailed-oriented glamping experience unique in the region, including a spa-like en-suite bathroom and private balconies overlooking the horns of the Torres del Paine massif and Grey Lake. 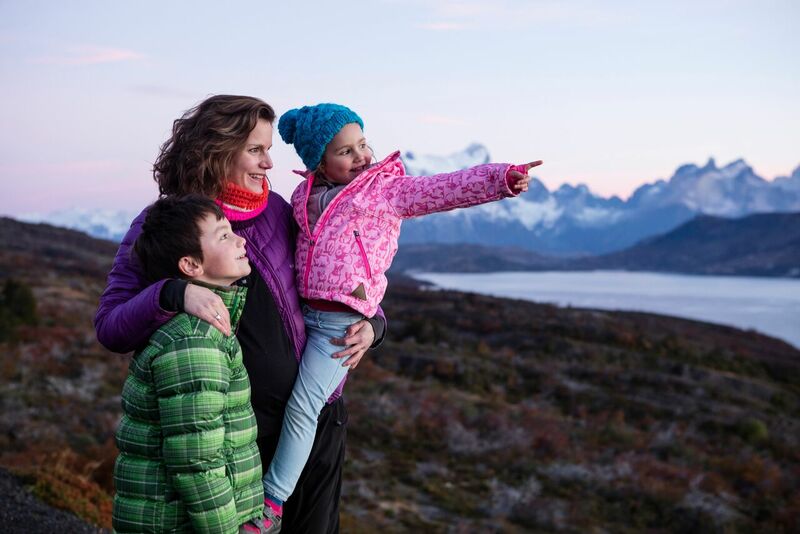 Guests of Patagonia Camp are encouraged to take advantage of the destination’s hours of daylight to embark on one of the many excursions, both general and private, offered by the property in the UNESCO World Biosphere Reserve of Torres del Paine National Park, including the famed “W” trail. Tours vary in difficulty, and guides always accompany visitors. Guests can hike to the base of the Tower, visit the Salto Grande, walk along the beach in front of Grey Glacier or paddle a kayak through its colossal blue and white icebergs. 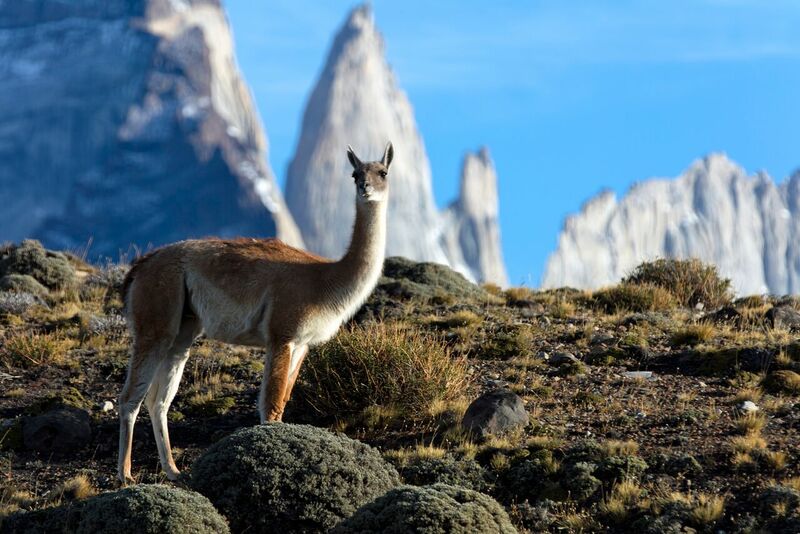 One of the most popular activities is the wildlife-watching in Torres del Paine National Park. During this hike, visitors will see majestic condors wheeling in the pristine skies overhead as foxes, huemul (Andean deer) and llama-like guanacos make their way across the landscape. Eagle-eyed hikers may even spot the reclusive puma. The Independence Day package also includes horseback riding on the historic Chilean pampas and a traditional fireside roasted-lamb dinner on September 18. A real celebration of Chilean culture on the isolated shores and plains of Patagonia!